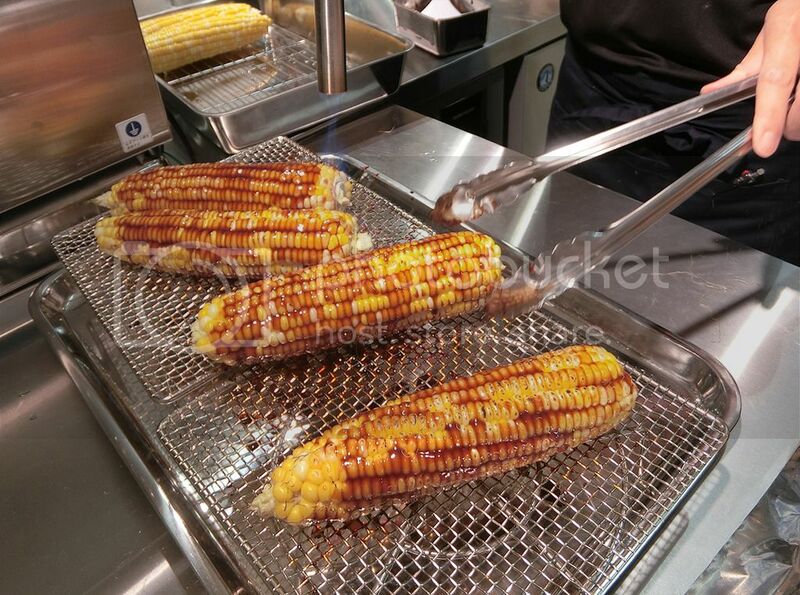 Your favourite Don Don Donki has opened another outlet right in the heart of Singapore’s Central Business (CBD), in 100AM Mall, located along Tras Street. 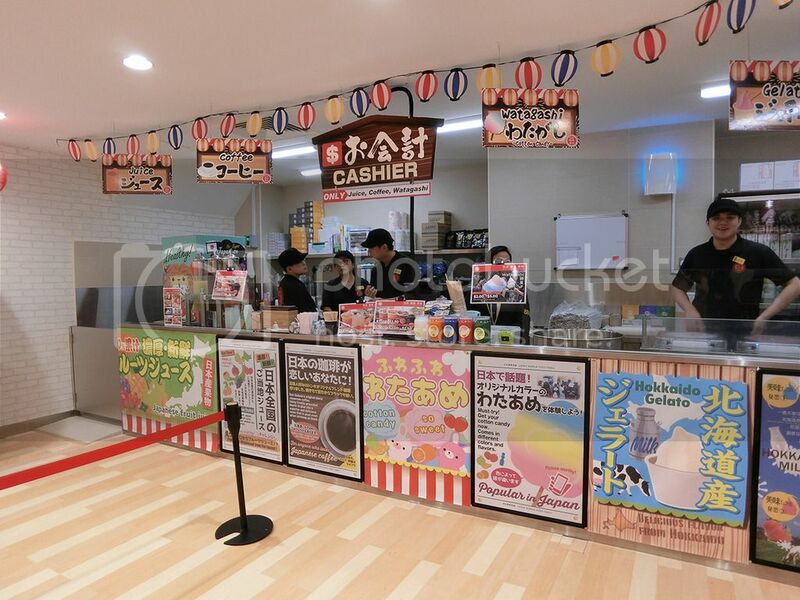 What is unique to the 100AM mall outlet is their new ‘Japan Mobile Foods’ corner dedicated to food items that cater to the busy office crowd in the CBD who are constantly on the go. 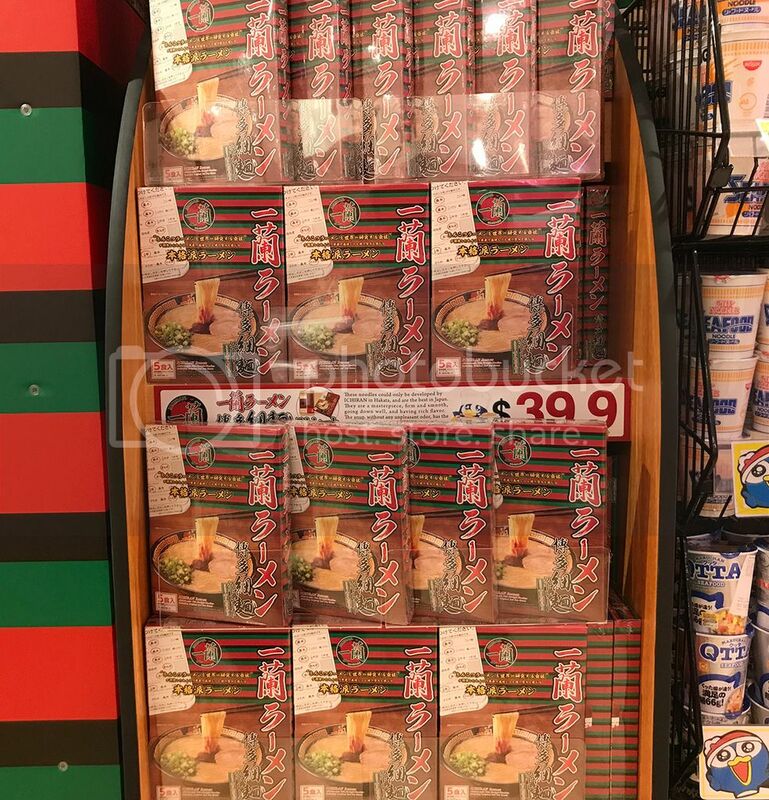 Other than finding some of the items that are already available on the menu in their first outlet, we spotted new items on the menu. Of course, that is not all. There are a lot more exciting items, from food to beauty and household products, than just what we have shown above. 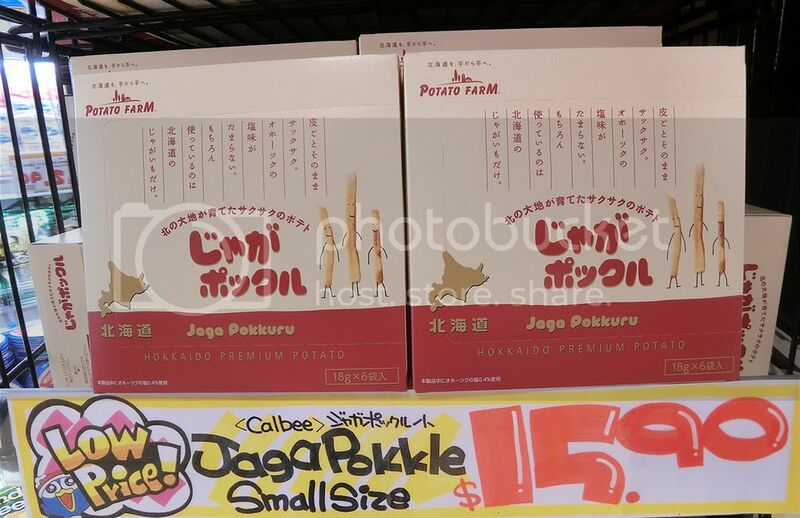 We were not expecting to see Ichiran Ramen noodles or Potato Farm chips but it seems like Don Don Donki just brought another part of Japan over to 100AM Mall. Am I hearing screams from the fans? Let’s move on and take a look at their beauty section. 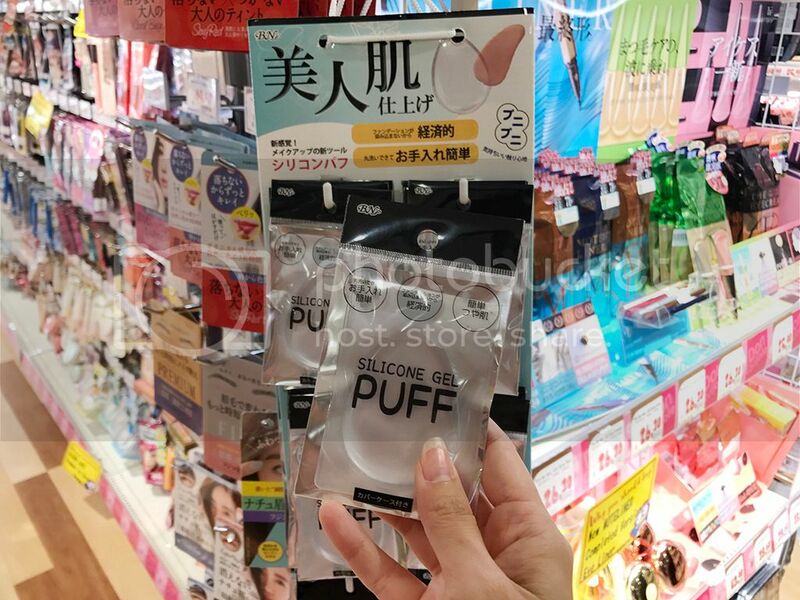 Remember the Silicon Gel Puff that was a hit last year? 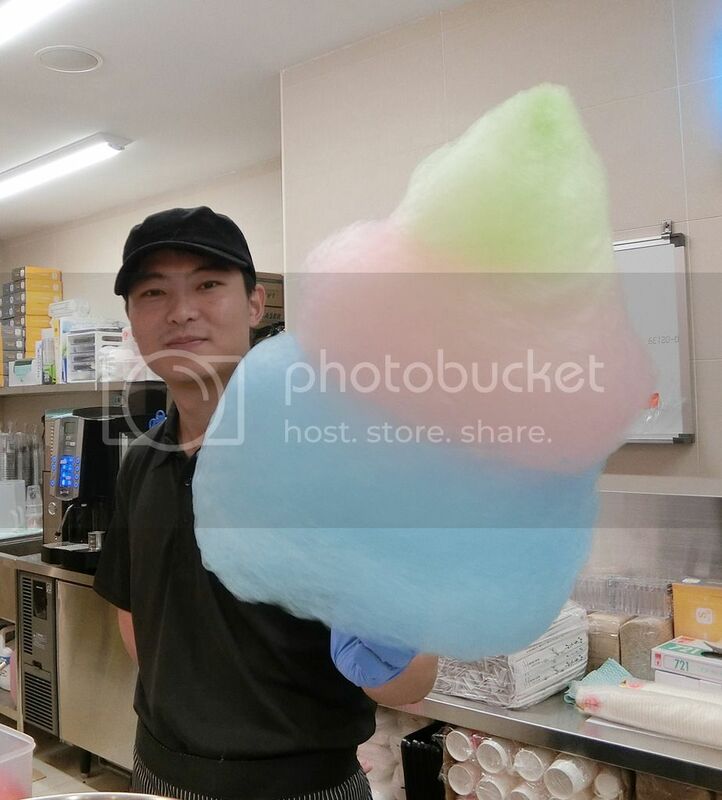 We found them at Don Don Donki at a small price of $1.90 each. 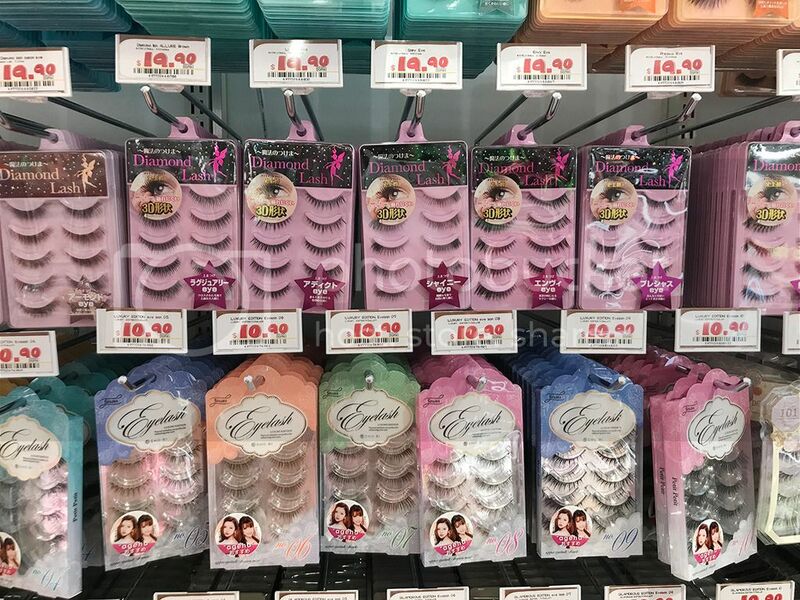 Beauty fanatics will be awed by the wide selection of fake eyelashes in Don Don Donki. Take your pick from the most natural-looking sets to the dramatic full lashes. 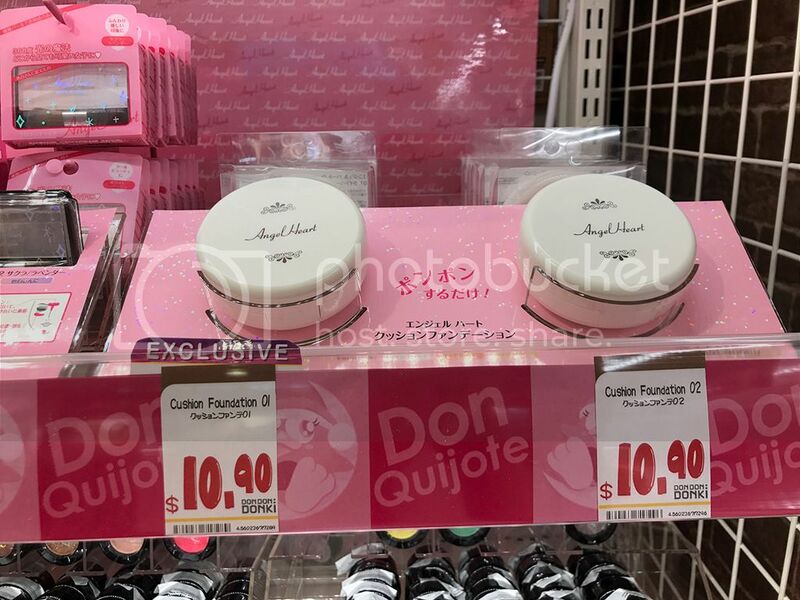 We found a new Japanese beauty brand, Angel Heart, with a wide range of makeup products that are very affordable. We haven't tried them yet but they are definitely on our list. 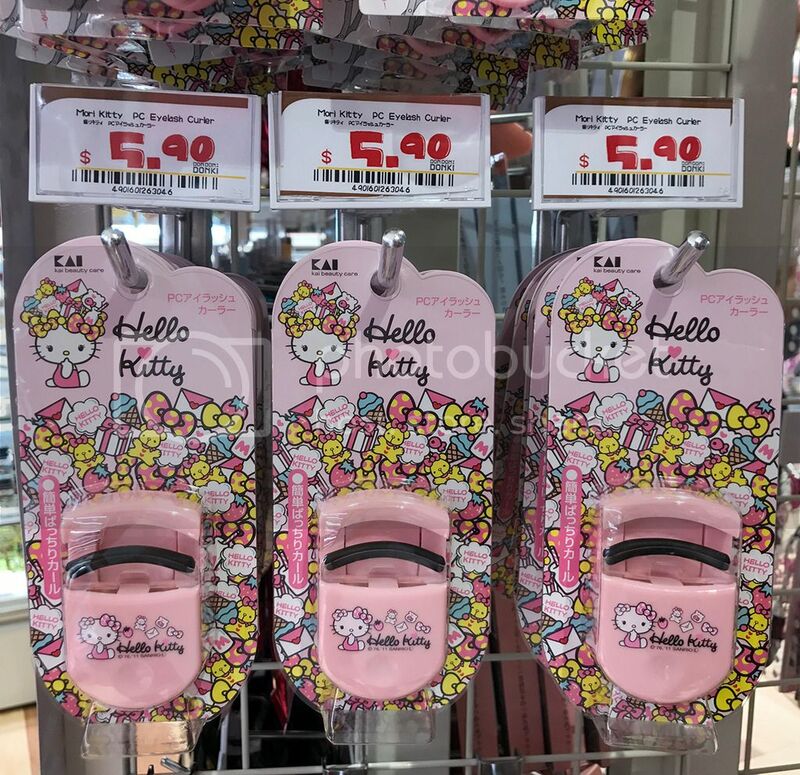 Hello Kitty eyelash curler for $5.90. Anyone? 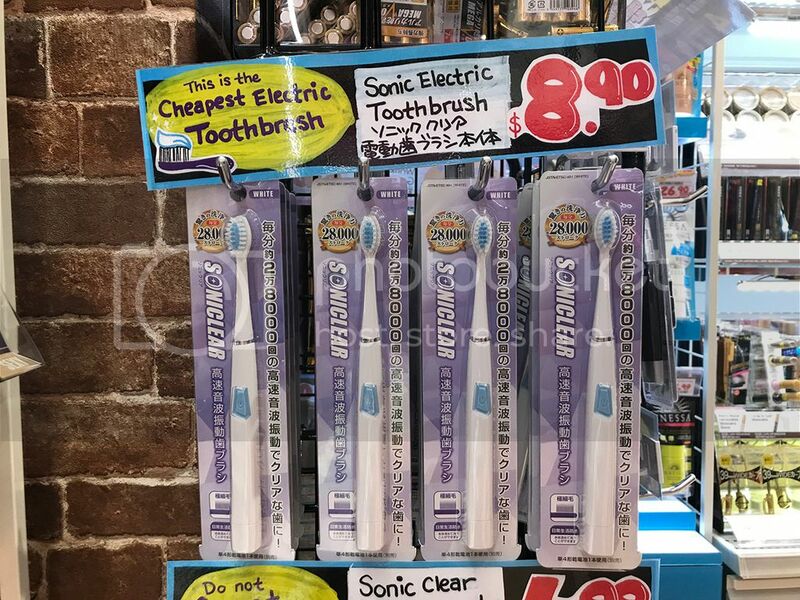 If an electric toothbrush is going to cost me only $8.90, I guess many of us will be rushing to grab one. 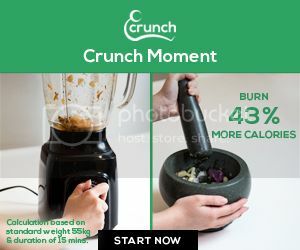 “We are excited to bring yet another one of our stores to Singapore in just six months since our first store was launched here in December 2017. Business results from our first store have revealed that our food offering has done exceptionally well here, so that will continue to be a focus for the 100 AM outlet,” said Hideki Okada, director of Pan Pacific International, the holding company for the Japanese brand’s overseas operations. Unlike their first outlet, their second outlet at 100AM Mall will not be open 24/7. Instead, they will operate from 8 am to 12 mn daily. Copyright © 2018 MyFatPocket Pte Ltd. All Rights Reserved. 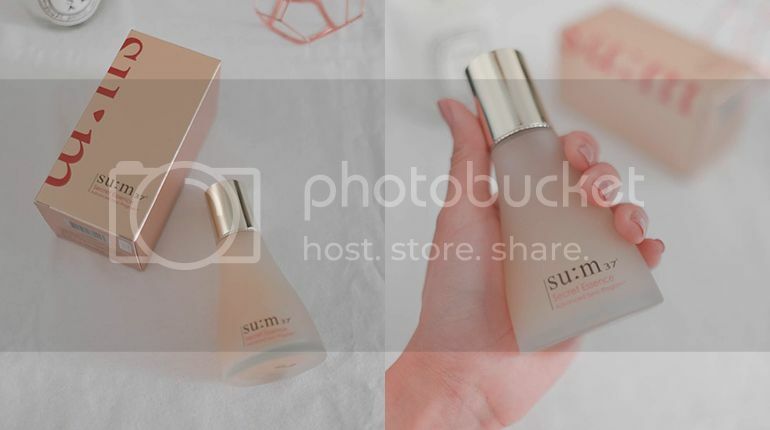 Sign up to receive the latest news in Beauty, Fashion and Lifestyle and be the first to know about our latest coveted giveaways and more!